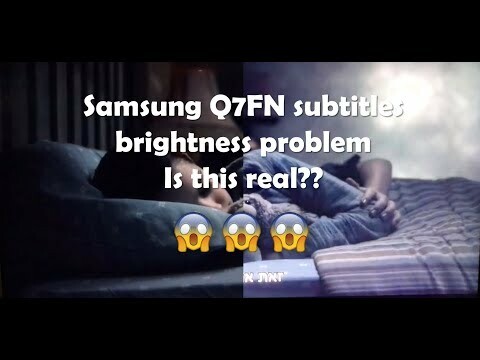 I purchased the 75" Q8FN, and am seeing light/dark fluctuations, quite obviously happening with subtitles. How can Samsung *not* notice this? How are more reviewers not calling this out?? Pausing netflix causes all kinds of these fluctuations, but it also happens in many dark scenes, appearing as roaming patches of dark 'clouds' and sometimes vignetting. Its very pronounced at factory reset settings, but can be somewhat improved by turning off ALL the eco, dynamic, & auto settings switch to Movie instead of Standard, but its still there, just less often. I've spoke with a Samsung rep, and he asked me to email him my settings, and then some netflix examples of where its showing, which seems like a fools errand since it so easy to spot. I was hoping that I just had a defective unit, but it seems fairly widespread from these comments and HDTVTests review. If they can't solve it within my extended refund time, I'm returning it. I paid $5000CAD for this TV, this should not be happening. This is my 4th Samsung TV.. If this is the state of their flagship product, I wonder if it will be my last? Interesting, I don't have an 'Off' option for my Local Dimming, only 'Low', which I tried, and the issue still remains. 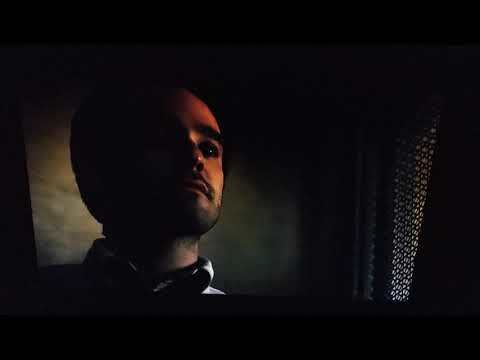 For reference, I'm watching on XBoxOneX, Netflix - The Haunting of Hill House S1: E10 @ 5:58 when the car drives up in the darkness, there is plenty of this luminance fluctuation. Could you confirm the problem with your TV? thanks! Look how the dimming of my tv works. Is it common or a faulty pannel? Same issue here. I experience it when increasing the volume, Left side of the screen brightens up. Between this and the Samsung OneRemote not being able to control my Samsung HT system, I'm debating on whether or not to bring this back and try another brand. Here is the problem on my Q7FN. Using Netflix's The Haunting of Hill House Ep 3 at the begining. Terrible! I have the same problem with a 49NU8000. Just wow. Can't use subtitles, and it's also noticeable while gaming. How could anyone miss this? I'll return it on Monday, as I have no intention of waiting for a firmware that might not come.